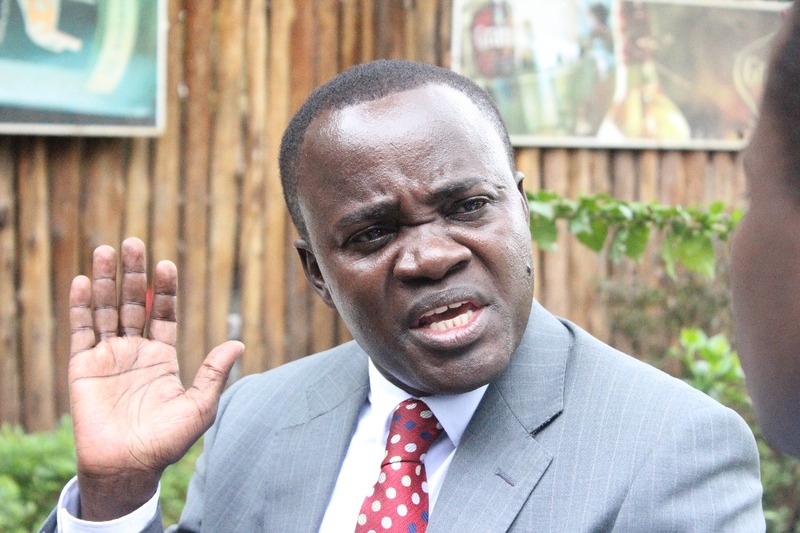 The Makerere University Academic Staff Association (MUASA) chairperson Dr. Deus Kamunyu Muhwezi, has petitioned High Court requesting the reversal of his suspension by the University Vice Chancellor Prof Barnabas Nawangwe. 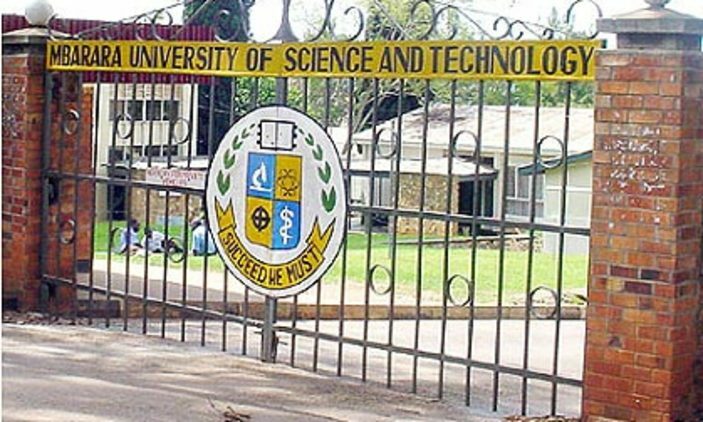 Kamunyu is accusing Prof. Nawangwe of denying him access to his home located within the University premises as he termed the suspension unlawful. The suit adds that the suspension has prevented him from attending Church services and entertainment places within the university premises, which Nawangwe has no power over. The disappointed Kamunyu wants court to order Prof. Nawangwe and Makerere University to pay him general damages for portraying him as a criminal and an undisciplined lecturer for merely expressing the views of other members of the academic staff that he leads. Following Kamunyu’s complaint, court has given 15 days to Prof. Nawangwe and Makerere University to file their response. Dr. Kamunyu was suspended from the University earlier this month for repeatedly engaging in acts that incite other academic staff to strike as well as tarnishing the university’s reputation. Up to now, the academic staff members have refused to resume work until the suspension of their colleagues is reversed.